The Flipkart Freedom sale (9th-11th August 2017) is an initiative to provide you diversified goods ranging from mobile phones to gaming consoles to television sets and much more at the most affordable prices and exclusive. When it comes to providing a plethora of standardized commodities at the most pocket-friendly prices, Flipkart always outshines its competitors. The e-commerce company founded in the year 2007 is India’s largest online megastore today! With a user base of more than 100 Million, Flipkart is certainly a seal of trust today. Comprising of the mighty Snapdragon 430 Octa-core processor and a 3GB RAM, this phone is certainly built to outperform others. The 13MB rear camera along with the 8MP front camera that the smartphone comes with further ensures crystal clear pictures and detailed selfies respectively. Also, the massive 4000 mAh battery further acts like an icing on the cake. Coming with a sleek body and powerful specifications, this smartphone is a perfect blend of style and performance. The phone comprises of the best in class 2GHz octa-core processor. Also, it is powered by Android Nougat along with a 4GB RAM to facilitate smooth functionality and multitasking. Currently, the mobile phone is available in a fine gold, gold and lunar grey variant. 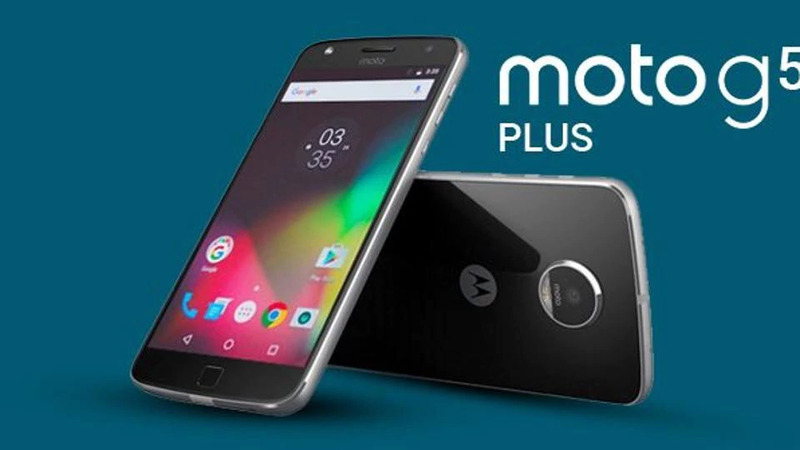 Buy Moto G5 at Flipkart Freedom Sale. 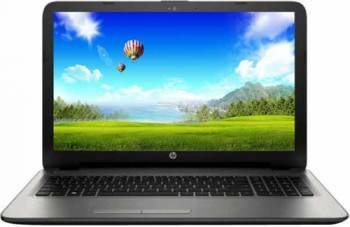 HP is the seal of premier quality and advanced specifications when it comes to laptops and this model certainly upholds its legacy. This laptop functioning on Intel Pentium Quad Core processor comprises of 30GB RASM along with 1TB HDD. This laptop should certainly be your pick if you are looking for powerful functionality without compromising on your budget. 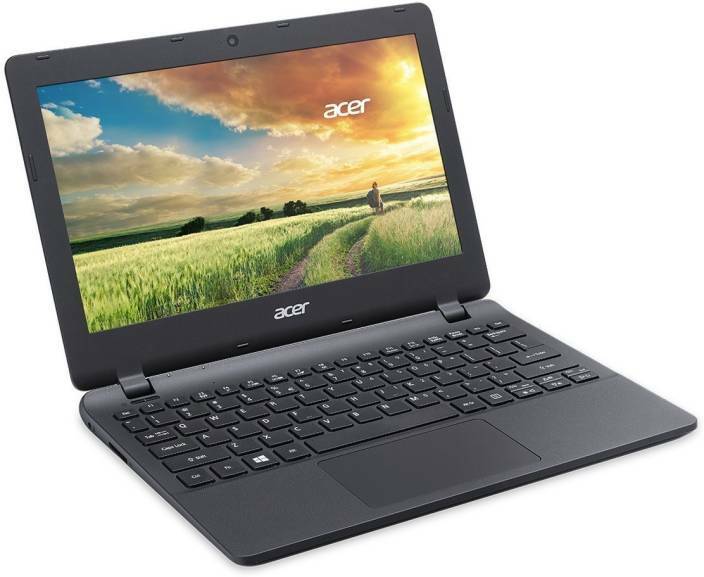 This affordable product from the house of Acer should be your pick if you are looking for a lot for less. The multipurpose laptop comes with a powerful Celeron dual core processor and DOS operating system to smoothly perform the diversified operations that come in its way. Get an additional discount of 5% on this laptop by paying using your Axis bank Buzz Credit Cards. Buy from Flipkart Freedom Sale. If you are looking for something to enhance your style quotient and venture it to the next level then this trendy dark blue jeans from Lee should be your pick. This cotton jean facilitating a clean look is a promising product if you are looking forward to become the center of the party! The jean comprising of cotton fabric has a button closure along with a zipper fly. The dark blue jean with a light faded texture provides a perfect party look. Moreover, the Powell fitting further enhances your overall appearance. You can make this product a part of your wardrobe for just Rs. 798 post a massive discount of 65% on MRP. Personify elegance with this mesmerizing saree from the house of Trendz Style. This product promises you a gorgeous look without burning a hole in your pocket. This black and golden striped saree (length of 5.5 meters) comprises of Tusar silk fabric along with cotton linen blend. The saree comes with a matching unstitched blouse with a length of 0.9 meters. Moreover, the cotton-silk material that the saree is made of certainly ensures the highest degree of comfort throughout the day. The eye-capturing product is offered to you at a heavy discount of 84%. 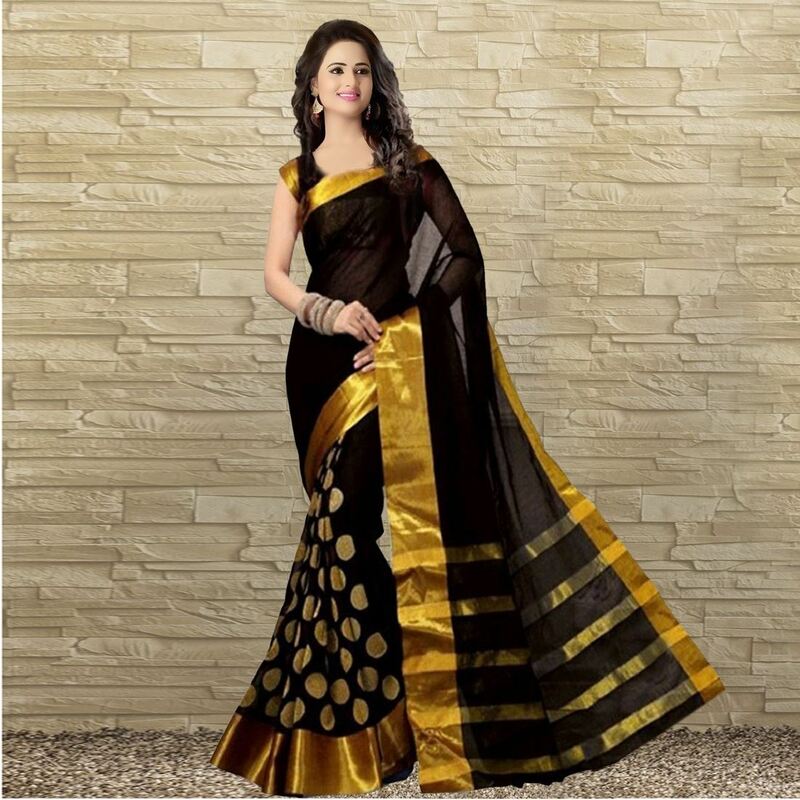 You can buy this product from Flipkart Big Freedom Sale on Divastri Sarees for just Rs. 399! Enhance the appearance of your bed room with this pleasing bedsheet from IWS. The package comes with a cotton bedsheet and 2 pillow covers. The multicolored bedsheet comprised of 120 distinct threads ensure a jolly look to your room. 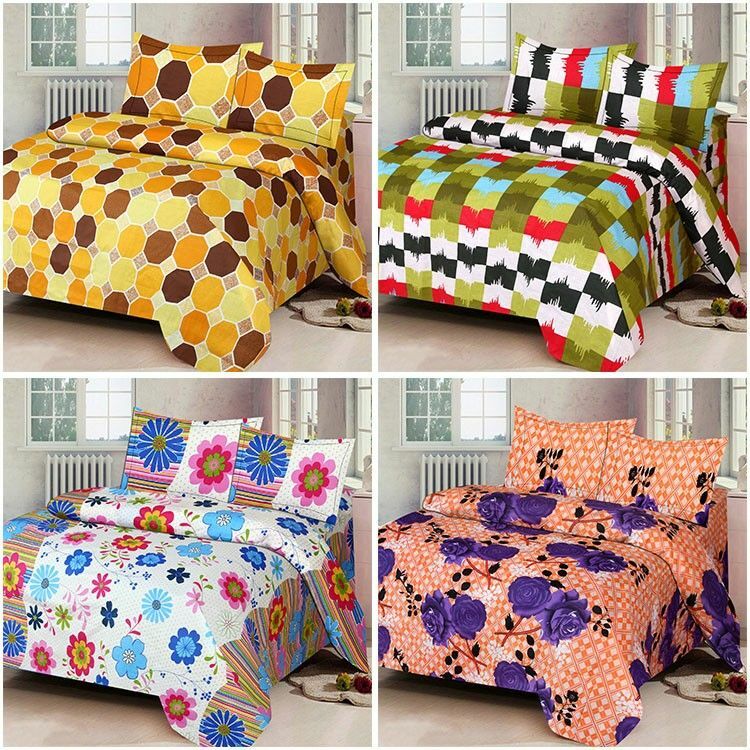 The dimensions of the bedsheet and pillow covers are 220 * 235 cms and 45 * 69 cms respectively. Under the Flipkart freedom sale, this product is offered to you at an affordable price of Rs. 399 after a discount of Rs. 800. Reward the chef within you with this compact yet comprehensive long lasting cooking solution made from German technology. Prestige has always remained a premium brand for cookwares and this product upholds its untainted reputation. The cookware set includes a Kadhai along with its lid, one flat tawa and one frying pan. All the utensils are comprised of non-sticking aluminum. The product is also scratch resistant and metal spoon friendly thus facilitating a perfect cooking experience. The whole set worth Rs. 2520 is offered to you for just Rs. 1849 on Flipkart. There are even bigger offers on many products and categories at the Flipkart Big Freedom Sale. Some of these offers are exclusive to Flipkart and aren’t available on other e-commerce sites. This is an offer that is exclusive to Flipkart where the online shopping giant offers products for purchase through Credit Cards at no additional EMI cost. Exchange offers too are specific to Flipkart. Through Exchange offer, customers can exchange their electronics including smartphones, laptops and large appliances to upgrade to a newer version of the same. Choose the ‘With Exchange’ tab while shopping for any electronics to get them at lesser price by swapping with your similar old product. It is a shopping bonanza for HDFC customers. Those with HDFC Credit cards get a flat 10% discount on the total order value. This offer is applicable throughout the offer period (Aug 10th-12th). The discount is only valid on all purchases above Rs 4,999 during the sale. There is no doubt as to why Flipkart is one of the most trusted names when it comes to online shopping. The Flipkart Freedom sale would definitely be rewarding for its diverse customers seeking for varied products at the most affordable costs. Flipkart has such an enormous variety of products that we just can’t get enough of it. So what are you still waiting for? Save some essential bucks, get your desktops or smartphones to work, hunt for your favorite product and master the opportunity! Flipkart Offers : 10 % Instant Discount with HDFC Debit and Credit card. 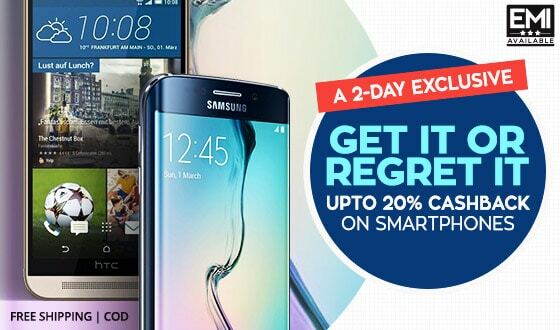 Flipkart Superphones: Upto 40% Discount On 12 Superphones. Flipkart’s Big Freedom Sale: Discounts up to 71 per cent, and other top deals. Flipkart will also be coming up with it’s biggest Shopping Festival The Flipkart Big Billion Days Sale on 21th September 2017, if you are planning to shop big in the month of September then, stay tune with us and don’t miss our Flipkart Big Billion Days Offers. Their are many E-commerce site which are celebrating Independence Day Sales and giving great offers & Discount like Myntra Right to Freedom Sale 2017, Amazon Great Indian Sale and more. ← Amazon Great India Sale!! Up to 70% Off on all products.